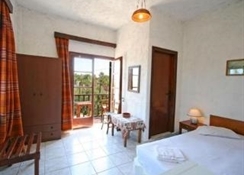 Are you in need of a home-away-from-home hotel while travelling to Chania? Check out Summer Lodge, a family-run business situated close to the beach. Though a two-star hotel, it offers bed and breakfast accommodations and amicable hospitality. Summer Lodge is a family-run hotel that features 15 modern guestrooms—you can select between double, twin and triple bedrooms. Well-furnished and beautifully decorated, rooms come with balcony (ground floor rooms have patio) that overlooks the garden area. Private bathroom, air conditioning, fridge, ceiling fan and safe deposit box are standard facilities across the rooms. And maid service and changing of linen and towels are provided two times a week. Rooms are also spacious and spotless arranged and neat. The hotel serves wholesome breakfast on a shaded terrace. The menu includes scrumptious local and international items, freshly prepared by the local chef. It also offers a good selection of juice and other hot and cold beverages throughout the day. Also, in the adjoining there is a small bar that serves soft drinks, selected cocktails and mocktails and some alcoholic drinks—food and drinks are served around the pool area. Summer Lodge features a 10m x 5m outdoor swimming pool with loungers and parasols. But if you go out and explore the neighbourhood, you will find scores of activities. To start with, the beach is a hop away, and there are many historical monuments, lakes, parks and other recreational areas. On the beach you can go fishing, windsurfing, diving and boating—or you can go looking for some adventures activities such as hiking, bird watching and mountain biking. 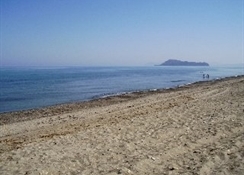 Nestled on the edge of a seaside village, Maleme, Summer Lodge is an ideal destination for families, couples and alike. 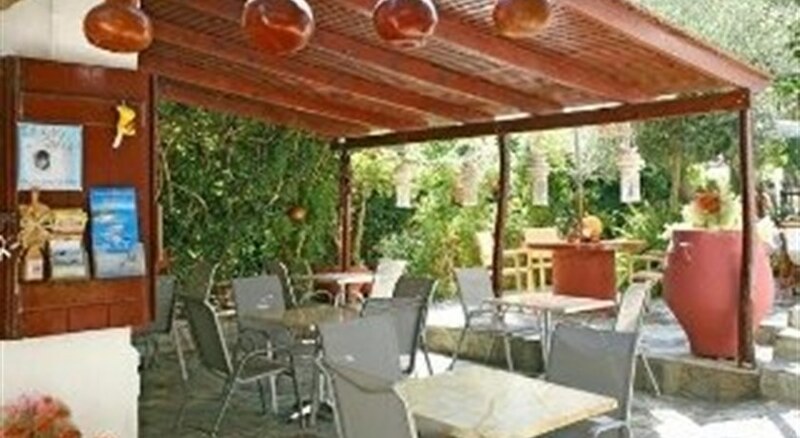 The hotel is built within a traditional garden, about 5 km from the city centre of Platanias. You’ll find shops, restaurants, cafes and bars within 100 metres, and the beach is hardly a minute away. This destination is celebrated among outdoor sports lovers as it offers tons of land and water based activities. Hania Town is 16 km east of Maleme and it’s well connected by public transportation—the Chania International Airport is 35 km from the hotel. *** The hotel is not in operation between 21st of October and 19th of April.